China Automobile Dealers Association announced on Feb 1 that the country imported 16.8 percent more cars in 2017 as compared to the year before. About 1.21 million automobiles were imported last year, it said. Some 904,000 cars were bought from dealers, up 0.6 percent, reversing the decline seen in 2015 and 2016. 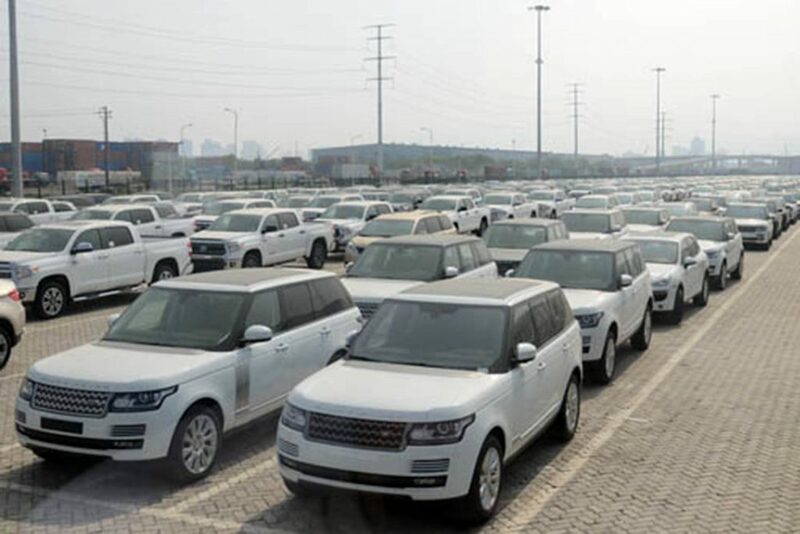 Parallel imports, vehicles bought from other markets to be sold in China, surged 29.8 percent to 172,000 units. Sports utility vehicles dominated the market, making up 88 percent of the total parallel imports. There were 22,300 new energy vehicles imports in 2017, up 38.2 percent. 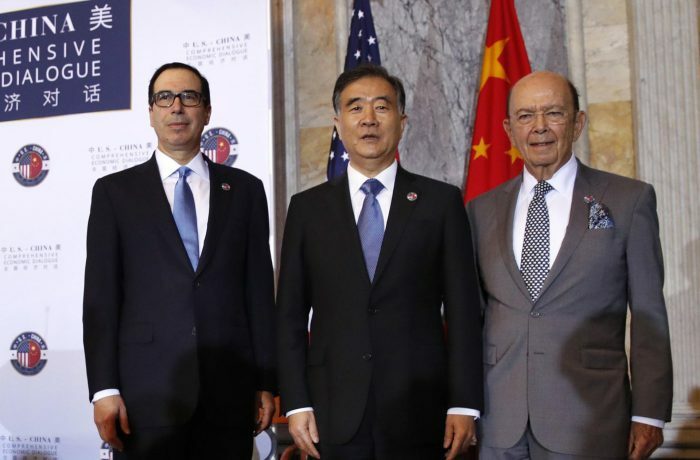 Liu He, deputy head of the National Development and Reform Commission, said at the World Economic Forum in Davos, Switzerland, in January that China would lower tariffs on imported cars as part of its broader efforts to further open up the Chinese market to foreign goods and services, according to Global Times. Currently, the tariff on the imported vehicle is 25 percent. Cui Shudong, secretary general of the China Passenger Car Association, acknowledged that the tariff cut would make high-end models more competitive. “It would cause a limited negative effect on automobile joint ventures in the short term,” Cui said. 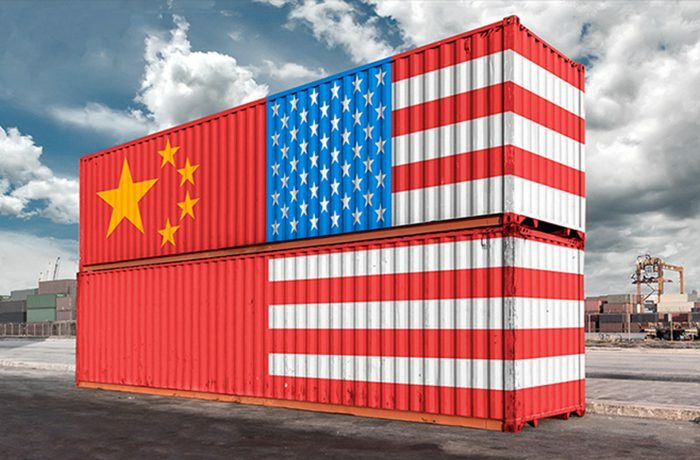 Liang Ming, a research fellow at the Chinese Academy of International Trade and Economic Cooperation under the Ministry of Commerce, said China would extend imports to balance its foreign trade. China is shifting towards a consumption-driven economy. 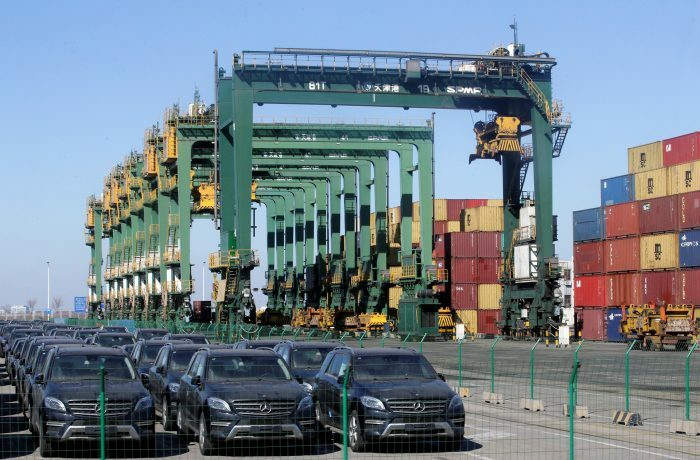 “More automobile imports will also help resolve the contradiction between unbalanced and inadequate development and the people’s ever-growing needs for better lives,” Liang said.